Cutting strips with amphibian images. Cutting strips with animal images. 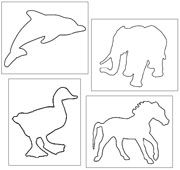 Blackline masters of animal shapes for pin poke & cutting. Cutting strips with apple images. Blackline masters for basic line and shape cutting practice. Cutting strips with bird images. Blackline masters of birds for pin poke & cutting. Cutting strips with boat images. Cutting strips with butterfly images. Blackline masters of sea-related shapes for pin poke & cutting. Cutting strips with "by the sea" images. Cutting strips with camping images. Cutting strips with Canada Day images. Cutting strips with cat images. 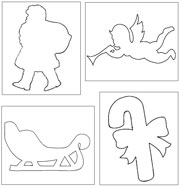 Blackline masters of Christmas images for pin poking and cutting. Cutting strips with Christmas images. Cutting strips with Christmas tree images. Cutting strips with clothing images. Cutting strips with clown images. Cutting strips with construction images. 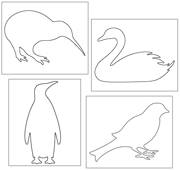 Cutting strips with continent & animal images. Cutting strips with dental images. 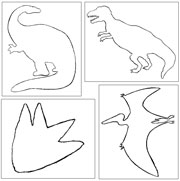 Blackline masters of dinosaurs for pin poking and cutting. Cutting strips with dog images. Blackline masters of dogs for pin poke & cutting. Cutting strips with Earth day images. Cutting strips with Easter images. Cutting strips with egg images. Cutting strips with face images. Cutting strips with farm images. 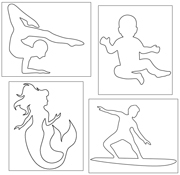 Cutting strips with fish images. Cutting strips with flag images. Cutting strips with flower images. Blackline masters of food for pin poke & cutting. Cutting strips with food images. Cutting strips with frog images. 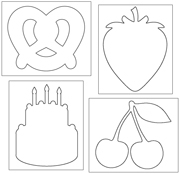 Cutting strips with fruit images. Cutting strips with gardening images. Cutting strips with geography and astronomy images. Cutting strips with geometric shape and solid images. Cutting strips with Halloween images. Cutting strips with Hanukkah images. Cutting strips with hat images. Cutting strips with house images. Cutting strips with insect images. Cutting strips with job images. Cutting strips with kitchen images. Cutting strips with Kwanzaa images. Cutting strips with landmark images. Cutting strips with leaf images. Cutting strips with mammal images. Cutting strips with monkey images. Cutting strips with music images. Cutting strips with Native American images. 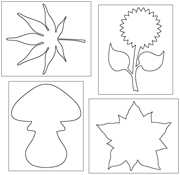 Blackline masters of nature shapes for pin poke & cutting. Cutting strips with nature images. 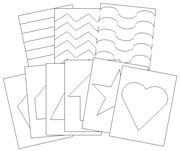 Cutting strips with pattern images. Cutting strips with peace images. Blackline masters of people for pin poke & cutting. 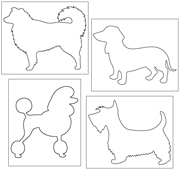 Cutting strips with pet images. Cutting strips with pumpkin images. Cutting strips with reptile images. Cutting strips with images of household items for various rooms. Cutting strips with Santa images. Cutting strips with school items. Cutting strips with shark images. Cutting strips with shoe images. Cutting strips with snake images. Cutting strips with snowflake images. Cutting strips with snowman images. Cutting strips with sports & leisure images. 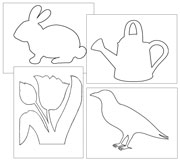 Blackline masters of spring images for pin poke & cutting. Cutting strips with spring images. Cutting strips with St. Patrick's Day images. Cutting strips with summer images. Cutting strips with tool images. Cutting strips with toy images. Blackline masters of modes of transportation for pin poking and cutting. 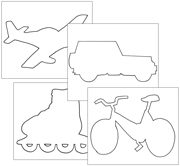 Cutting strips with modes of transportation images. Cutting strips with tree images. Cutting strips with turtle images. Cutting strips with US 4th of July images. Cutting strips with Valentine's Day images. Cutting strips with vegetable images. Cutting strips with vehicle images. Cutting strips with winter images.